This is my first build of a computer! I have been wanting to do it for a while, but today was finally the day! My main priority was in the CPU power, and not necessarily in the graphics. So I watched a few videos on the integrated graphics performance of the 530 and I decided that I did not need a graphics card. The motherboard is really nice, as I have heard good things about Gigabyte. The ram looks cool. It lights up. I can't complain! 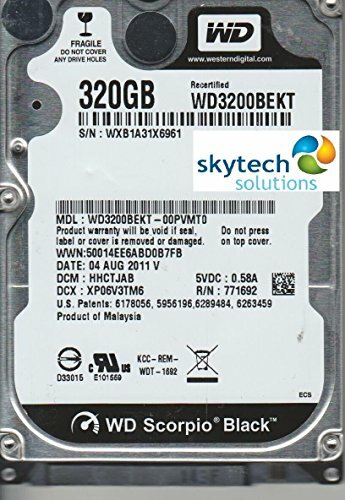 For the storage I had a 320gb drive that I took out of an old crummy laptop. But I knew that I needed more so I bought a 1tb drive off Newegg. The case is good. It's all I can ask for. All I wish is that the window is a little bigger. The power supply works, and is 80+ certified. But man, non modular psus are hard for cable management. I did a few benchmarks. Unigine Heaven on low 1080p got something like 38 fps. Unigine heaven on medium 720p got about 40 fps. Unigine heaven on high 720p got 28 fps. Prime95 on heat stressing mode got 80 C max. Good processor. Overclocked to 4.6 Ghz using hyper t2. For the price this is awesome. I overclocked a 6700k to 4.6 ghz using this beast. For the price you can't beat it. 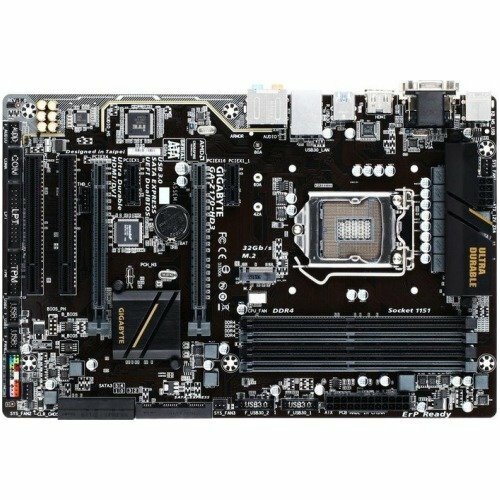 Solid mobo for the price. The overclocking options are fairly limited, but I can still overclocked nicely. 3 sys fan headers are really nice and g connector makes front panel io connectors a lot easier. Holy buckets these are so good for the price. Blue leds look fantastic. Performance is also great. 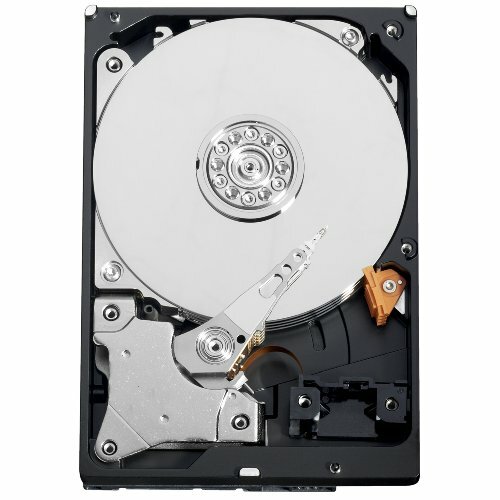 Good hard drive. Suits all of my needs and is super fast for 5400rpm. Amazing case. 5 fans included. 2 have speed control. The cable management is very good, but could have more on the top. Only gripes are with the size of the window, and the fingerprint magnet of the window. Buy this case! 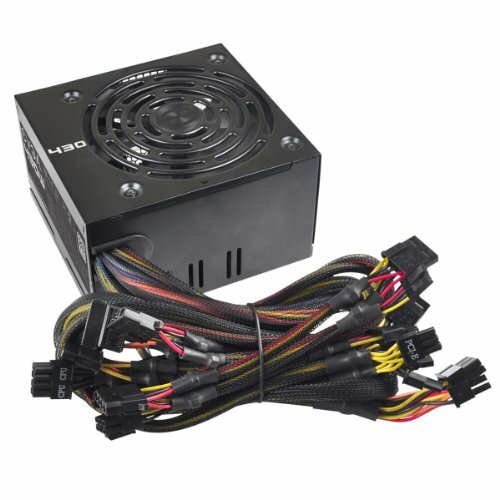 Ugly sleeved cables, but best cheap power supply that is 80+. Yea, the 530 is actually a bit better than the GT 730 (e.g. ), right? Yeah, it is suprising how much graphics someone can fit in one chip. It's doing great. I have not done any full load tests yet, but it seems to be working just fine. Getting temps of about 31-33 degrees celsius on idle. Minecraft doesnt realy run at a solid 60 with integrated graphics alone, so i dont think you could get much better framerate than 30 streaming.